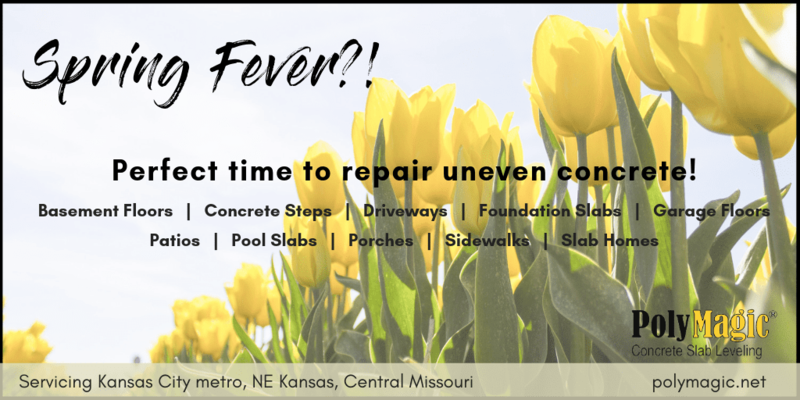 When searching for someone to repair your concrete issues, check out this list of questions to ask a concrete leveling company before you commit. 1) What is your experience with repairing projects similar to mine? 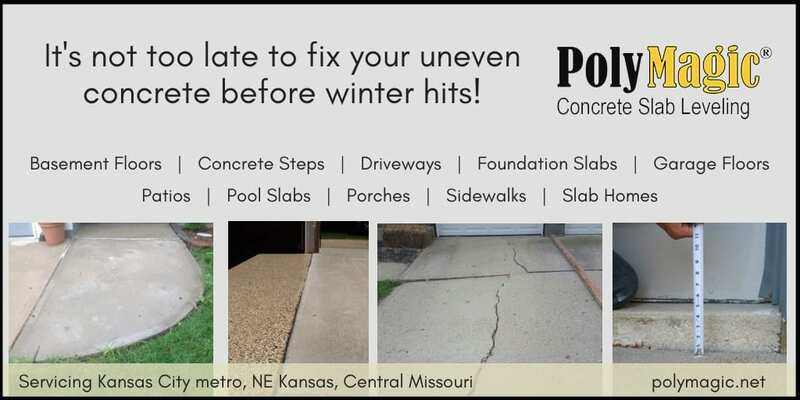 Not all concrete leveling and repair companies are the same. Some focus on doing the job as quickly as possible, allowing for an easy way to make mistakes or perform less than ideal results. Other companies are experienced, thorough and skilled to perform the work properly. The obvious company is the latter of the two described. 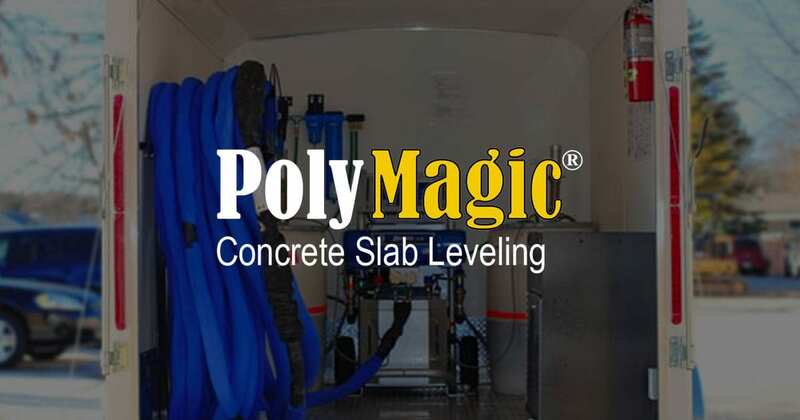 A company similar to Kansas City’s leading concrete raising and lifting experts, PolyMagic, focuses on polyjacking, which is a skill that has been perfected by this team through decades of experience within the concrete and construction industries. Some companies utilize mudjacking, while others use polyjacking. For more information on the differences, click here. There’s a significant difference from company to company. At times the concrete doesn’t rise immediately. It may be pinned by rebar or debris in between slab and adjoining slabs may be the culprit. Many companies immediately throw in the towel, making an excuse similar to “Sorry, it didn’t want to come up…. but we got you supported.” At times, even PolyMagic has to surrender, but you can rest assured it’s rare and only after we’ve exhausted every tool in our arsenal. We have mechanical levers, jacks, and saws we employee to achieve the desired results. It’s important to ask the company how long they have been in business, if they’re insured, for a list of references, and for past project pictures. This is a great starting point to get a feel for the company and their experience with projects similar to yours. Most people hop on Google or Angie’s List to look up reviews on local concrete companies, and although that’s a great starting point, you still should do your homework and interview the companies to ensure the company is a solid match for your project. 2) Do you offer a warranty for your work? Warranties are not all created equal. Warranty terms can range from one year to five, so it’s important to understand what is included in the warranty being offered by each company you are speaking to about your project. Many companies offer multi-year warranties, but they also have many escape clauses. In reality PolyMagic is not warranting our work, but rather your dirt. Poly never goes away or gives up its mass, but the earth under the poly may further sink or erode. As an example of a reputable company, PolyMagic warranties all areas poly filled for three years from the date of work completed against settlement with following exclusions. Due to environmental factors, warranty will be voided for various reasons, which can be discussed in more depth with PolyMagic. 3) What is the timeframe on completion of my project? After signing on the dotted line, it can be a very frustrating experience to be waiting and waiting for the work to be completed. 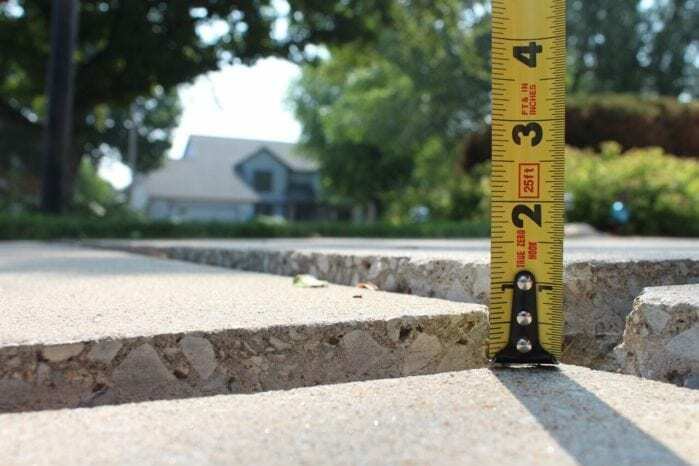 This is one of the most important questions to ask a concrete leveling company, because you want to know you’re on their schedule and the approximate date of completion. 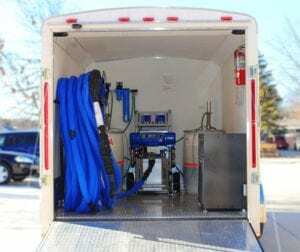 Depending on the location of the area needing repairs, it can require the customer to park cars elsewhere, move items around in the isolated area needing repair, clean out the garage, and many other time-consuming tasks. You want to be sure you know when to expect the crew, so you can be prepared to make the process as seamless as possible. 4) Do you have references I can call to confirm your work? Word of mouth is the most ideal way to receive business, especially when someone has a great experience. Ask each company to provide a few references that you are able to call and confirm their work ethic. 5) Will I be overcharged at the end of the project? Some contractors are eager, and a bit blurred on the accuracy of the estimate they provide. Be aware of fine print on the estimate, as some contractors under bid the project, but include a clause that allows them to charge extra for each pound of concrete used to repair the project. This fine print clause can result in hundreds and hundreds of dollars over your estimated price. It’s important to have a transparent conversation with the contractor to understand what happens when the project seems to require more materials and labor than originally thought. Understand how the project was bid, and take the time to ask questions about the pricing.